What Does Your Lawyer Need to Prepare for Your Workers’ Compensation Hearing? If you’ve been injured at work and your employer or the workers’ compensation insurance company has challenged the claim, a hearing will be scheduled before a workers’ compensation judge to determine the validity of your claim. What will your attorney need to help maximize your chances of getting the benefits you need? You’ll want to provide your lawyer with a full copy of all treatment records, as well as any diagnosis made by a doctor. Though your employer has the right to require that you be examined by a physician chosen by the employer, you can also seek care and a medical opinion from your own doctor. Make certain your doctor puts everything in writing, documenting all existing and potential conditions, as well as any treatment or tests you may require. 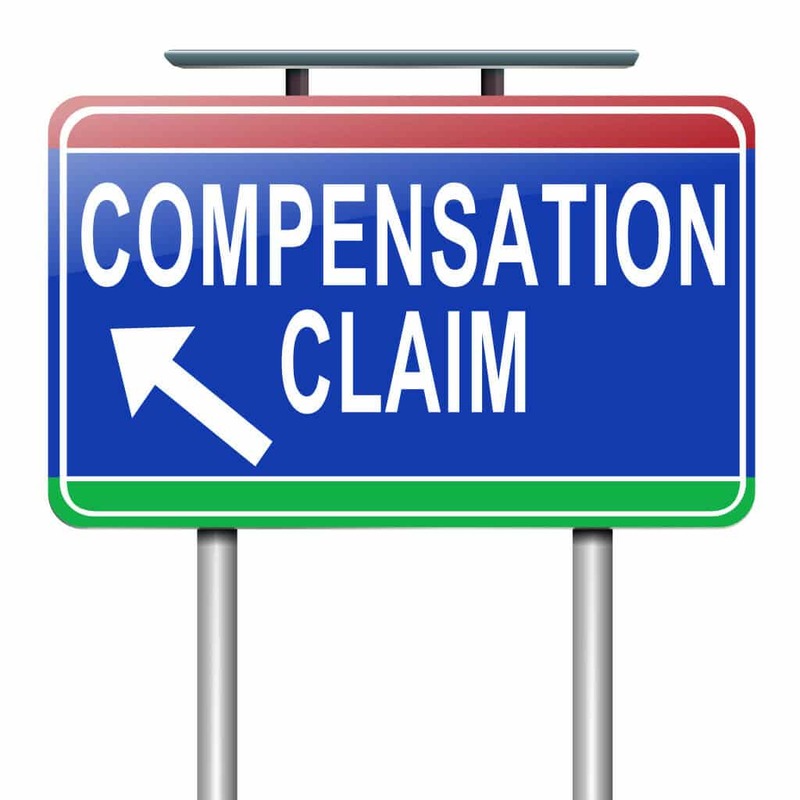 Workers’ compensation benefits in New York are calculated based on your wages immediately prior to your injury. The calculation takes your average weekly wage for the 52 weeks preceding your injury and gives you a percentage, based on the nature and degree of your injury. You should immediately notify your attorney if you receive any document related to your case, whether it’s a notice of a hearing, a denial or other correspondence. You will then want to schedule a meeting with your attorney, so that your lawyer has accurate and current information about your injury and work status just prior to the hearing. What Does Your Lawyer Need to Prepare for the Workers’ Compensation Hearing? To learn more about the full scope of our practice, see our practice area overview workers compensation page.